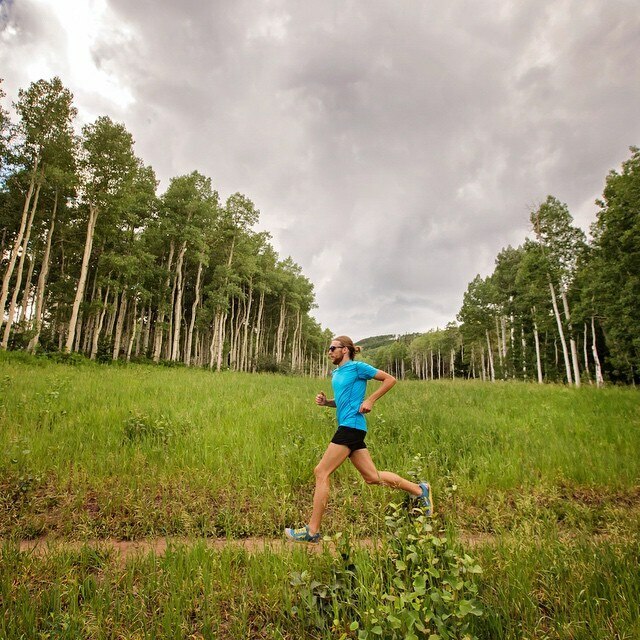 Altra founder Golden Harper has running in his blood. He grew up working in his families’ running shop, studied running-related injuries in college, and of course, he did a lot of running. When he was 12, Golden ran a marathon in 2:45, setting a world best time. When you take all that into account, it’s easier to understand how a kid from Utah Valley could revolutionize running shoe design. In his families’ running shop, Harper would try to help customers suffering from knee pain, shin splints, and foot pain. He’d encourage techniques for low impact running, but unfortunately, nearly every running shoe did the opposite. Most of these shoes had pointy toe boxes and heels twice as thick as the forefoot. While the shoe companies claimed this design would prevent injury, the scientific research, and the experience of his customers, didn’t agree. After years of unsuccessfully lobbying shoe companies to change their design, Harper did the only thing he could: he decided to apply his research, and fix the shoes on his own. Using a toaster oven, he’d melt the soles off of traditional running shoes, remodeling them with a level cushion from heel to toe. The design reduced pain and injury so well that within a year, a thousand customers had bought shoes and modified them in the same way. 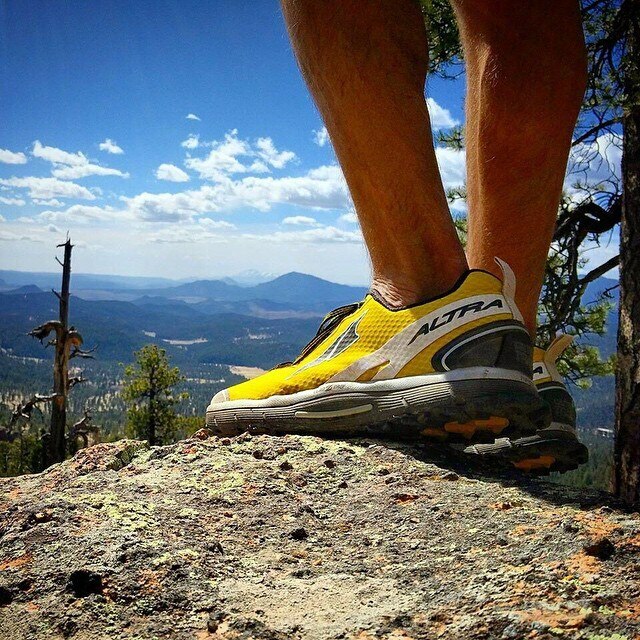 After two more years of design and development, Harper launched Altra. 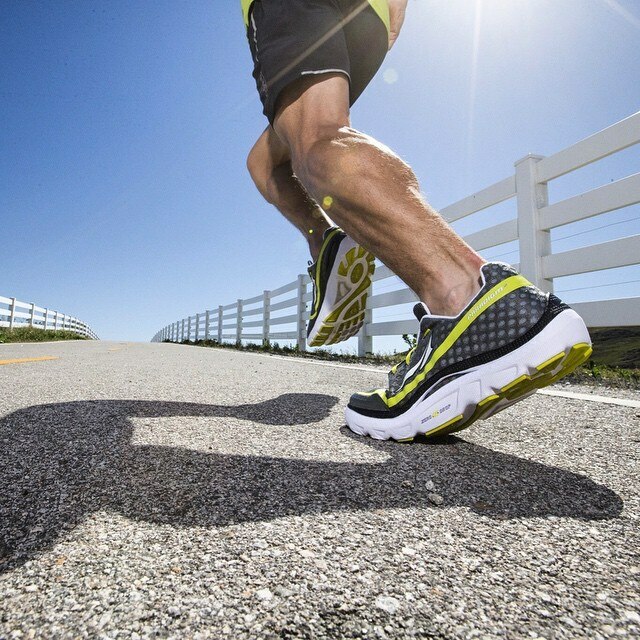 Every Altra running shoe is built on the Zero Drop platform. 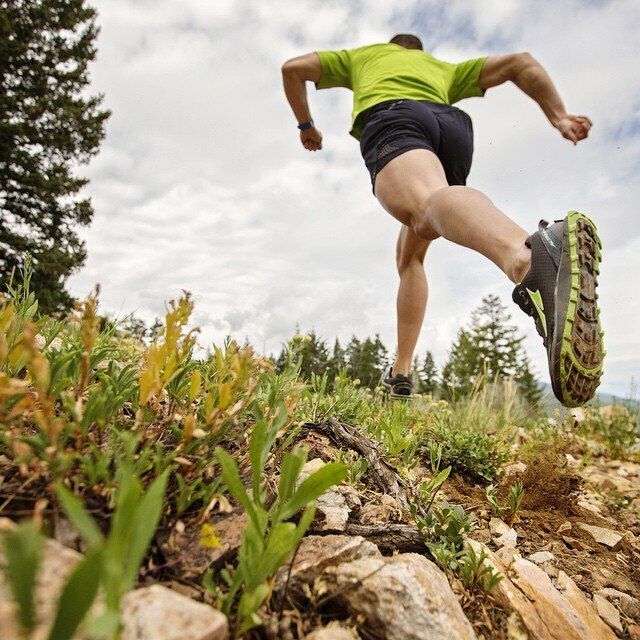 By placing the heel and forefoot the same distance from the ground, the shoe keeps your foot in its natural position. This design encourages proper technique and alignment, reducing initial impact by 3-5 times. It also strengthens the Achilles and lower calf muscles, areas that are weakened by running on elevated heels. Harper didn’t stop with the Zero Drop platform, he also designed every shoe with a FootShape Toe Box. This design allows your toes to relax and spread out naturally, giving you greater stability and a more powerful toe off. While a lot of running shoes squish your toes together to create a sleeker, faster look, Altra chooses not to mess with the anatomical masterpiece that is the human foot, putting it in the healthiest, most natural position possible. Inspired by the steep, rocky trails of the Wasatch Range, the Olympus goes the distance with maximum cushion and a sticky rubber sole. From the pavement to the gym, the Torin treats your feet right with ample cushioning, a flexible midsole, and a springy rebound. 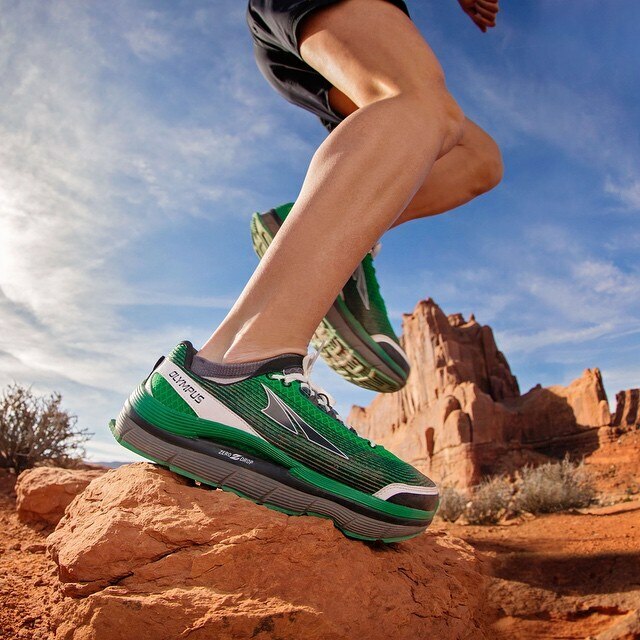 Meet the Altra shoe that started it all. In addition to signature Altra innovations, the FootPod outsole is mapped to the bones and tendons of your foot for a more natural feel and greater response. 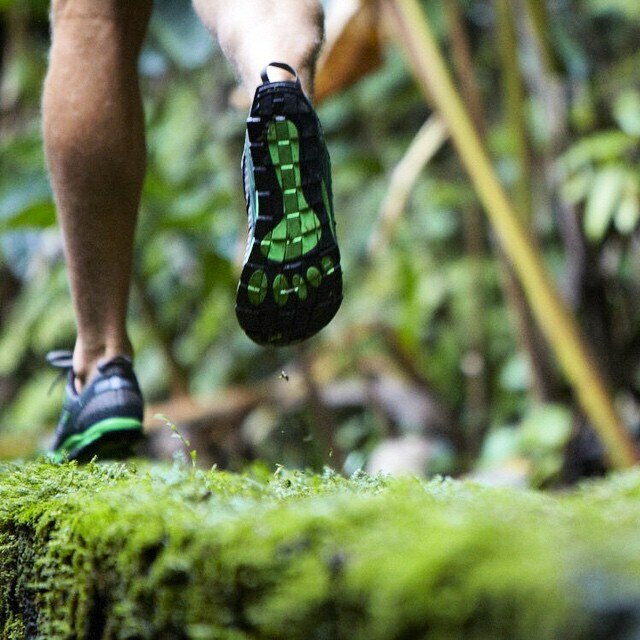 Exceptionally light and built for speed, the One 2.5 will take you to the finish line. Even better, you don’t have to sacrifice comfort to get there. The Torin’s slip-on feel, maximum cushioning, and low-impact design make running feel better than you ever thought possible.